Ideal for fine, sensitive Skin Instants®. Not suitable for rosacea and/or acne prone Skin Instants®. Revitalising and regenerating agents: Yeast Extract, Mimosa Extract, St John’s Wort Extract. 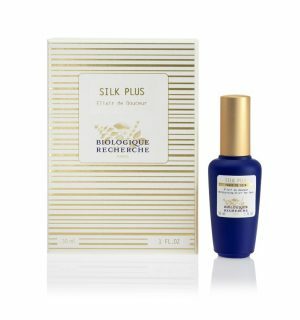 Moisturising agents: Hyaluronic Acid, Silk Extract. Soothing agents: Cucumber Extract, Witch Hazel Extract.